THE LATEST INSTALMENT IN THE THRILLING SAM WYLDE SERIES. For fans of hit NETFLIX show, CLOSE. 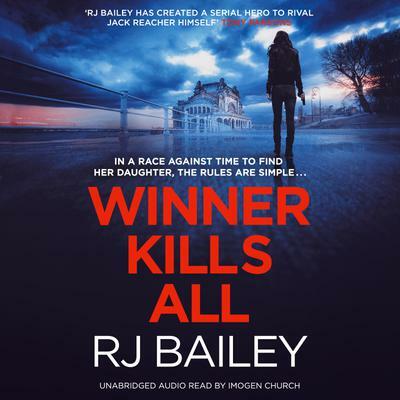 Winner Kills All is a breathless race against time, with plenty of twists and turns along the way. A gripping thriller perfect for fans of Simon Kernick and Mason Cross.